Base type for all prototype instances. 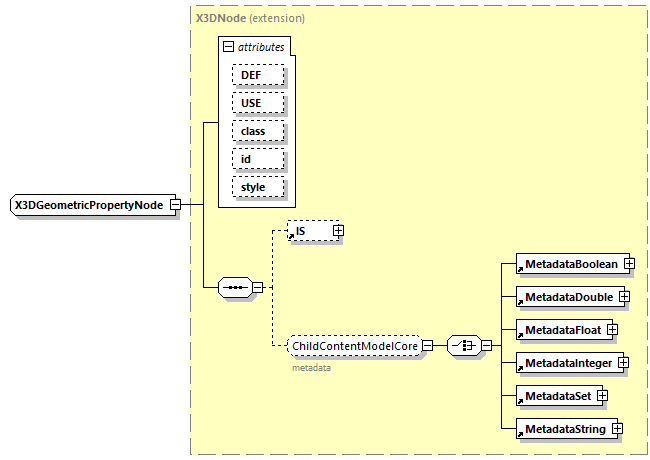 Note that direct children nodes are disallowed, instead let fieldValue with type SFNode/MFNode contain them. Current practice is that, if desired, prototype authors must explicitly add the metadata SFNode field in the ProtoInterface.